Springtime is tarpon time in Key West. Key West if you don’t know is located at the southern most tip of the continental United States. It’s right there at the south end of the Florida Keys. It’s considered a prime vacation destination due to its great resorts, warm weather and many drinking and dining establishments But who cares about all that when you can go out in the harbor and get multiple shots at 100+ pound fish! The tarpon… do I need to explain what a tarpon is? Anyone who fishes knows what a tarpon is I am going to just assume that. Anyways the tarpon migrate down from Gulf of Mexico and end up swimming through the Keys in the springtime. 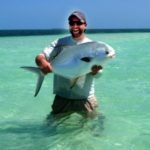 These huge fish travel thousands of miles and then come and hang out in the channels and bay around the Keys. It’s not uncommon to see schools of dozens of fish out there breaking the surface sucking in air. 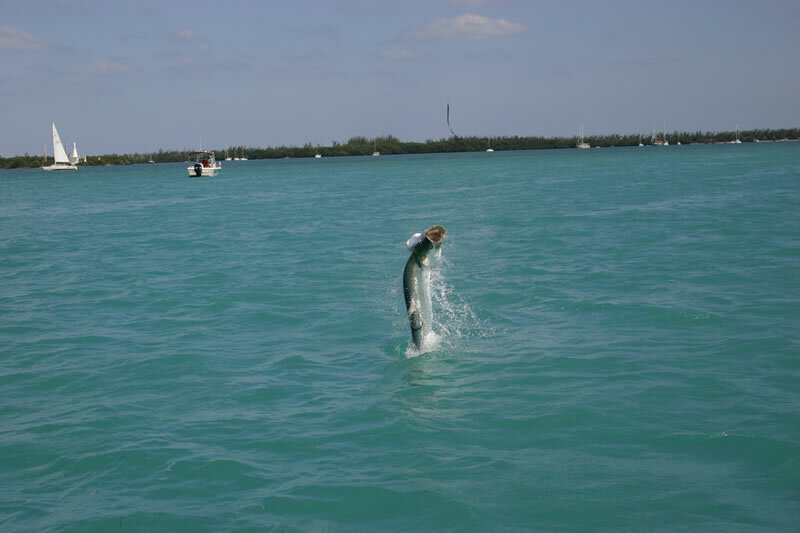 That’s right tarpon actually stick their heads out of the water sometimes. It is often at the time when they are not feeding so this can be a bit frustrating. 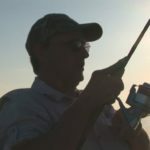 You will have a bait sitting out there and there will just be tarpon surfacing around it and not eating it. Anyways the tarpon attract fisherman from all over the world. For real, people come from halfway around the world to catch this massive fish and then let it go. That’s right they are not good to eat and its actually illegal to kill them. You have to buy a tag from the state in order to kill one. People buy them so they can kill the precious tarpon for tournaments. 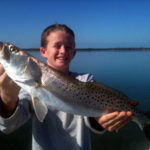 Kind of funny the most prized sport fish, it cannot be killed. Unless of course it involves a contest with prizes and sponsors then go ahead and pay $50 to kill one of those suckers. Anyways one of the things that is really awesome about fishing for tarpon in Key West is that they tend to hang out in the harbor, which is super close and is also protected from wind. Well it depends on which way the wind is blowing, but there is somewhere in there you can get out of the wind. Getting out of the wind can be a real big deal when you are only here on vacation for a week and it’s blowing everyday because you got unlucky.